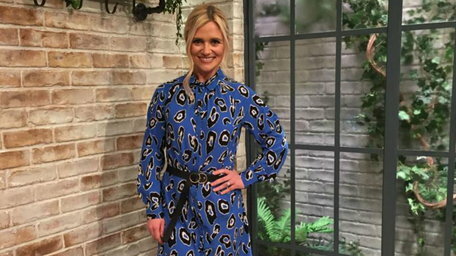 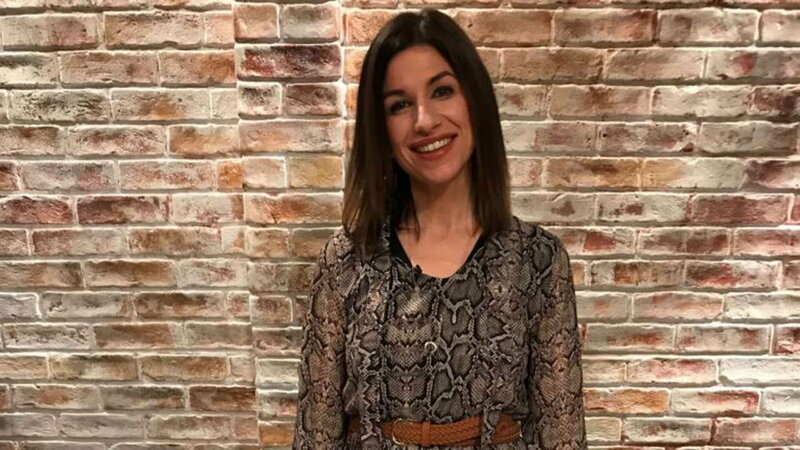 All the details on our presenter's fab outfits from this morning are here! 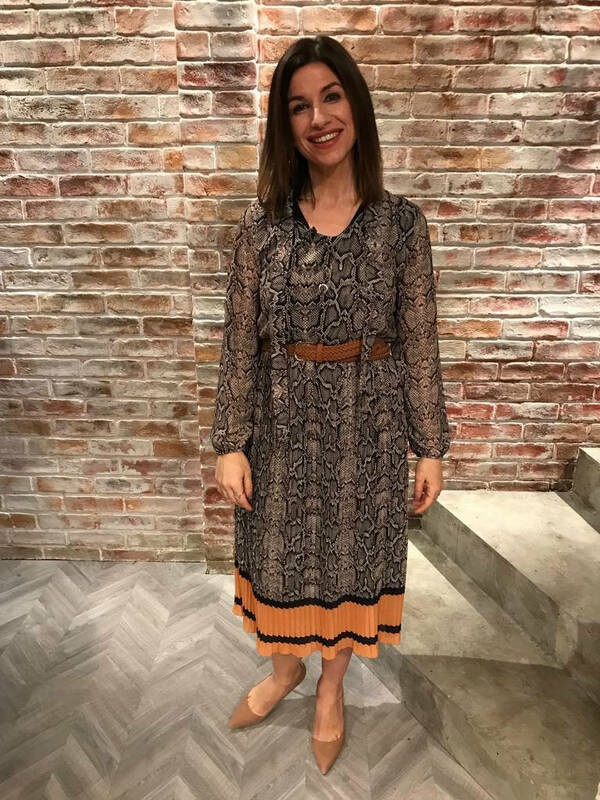 Clare’s dress is from Maggie and Me. 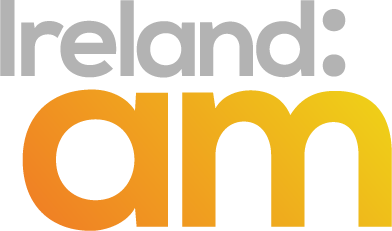 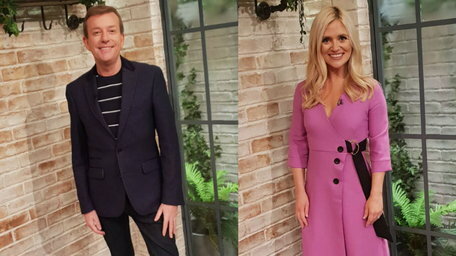 All the presenters fashion details are here! 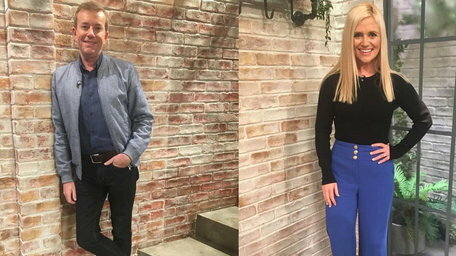 We have all the details on Alan's and Karen's outfits from this morning! 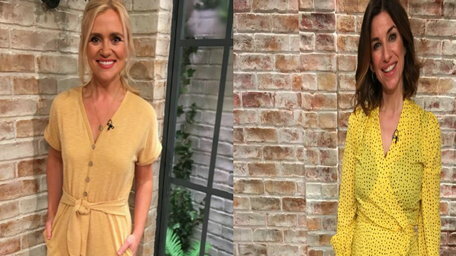 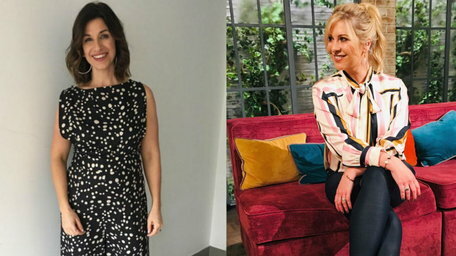 All the details for Laura and Clare's gorgeous outfits are here! 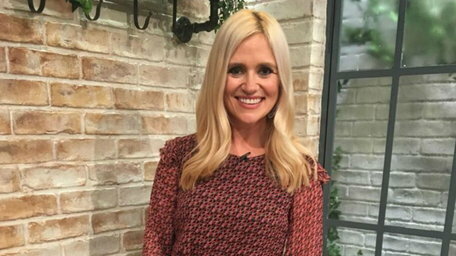 We have all the details on Karen's gorgeous dress here!